WKMG - "School district officials said at the meeting they were not aware of the request for Beierle's employment records, so they plan to provide them at a later time." VOLUSIA COUNTY, Fla. -- (WKMG) -- School board members asked questions to district officials Wednesday evening after a former teacher was accused of killing two people inside a yoga studio in Tallahassee. Several members asked members of the district's human resources department about background check policies. Board member Carl Persis said he's concerned about the background check the district conducted on Scott Beierle. 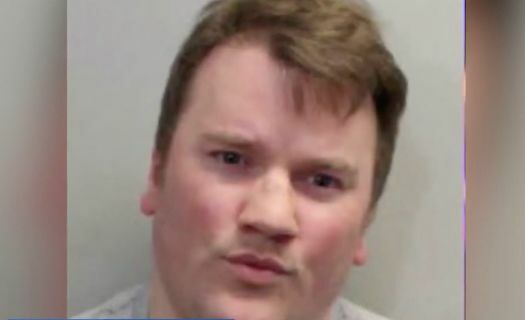 Investigators said Beierle walked into a Tallahassee yoga studio Friday posing as a customer. Once inside, he's accused of shooting and killing two people and injuring five others. "That same person can substitute in our district and so I think that's not good," Persis said. Persis said Beierle was fired from his teaching job in Leon County before being hired in Volusia. Persis said he would like to learn the details as to why Beierle was fired and how that might have played a role in Volusia's decision to offer him employment. "He was terminated and so any time a teacher is terminated, that's a flag. It's, like, why?" Persis said. Personnel records from the district show Beierle started teaching in Volusia in January 2017. The documents show he was terminated in May after asking a student at Galaxy Middle School if she was ticklish, and then touching her inappropriately. "Just the things that we do know about him now, and then to think he was in our schools for as many days as he was," Persis said. "The safety of our children is the most important thing."